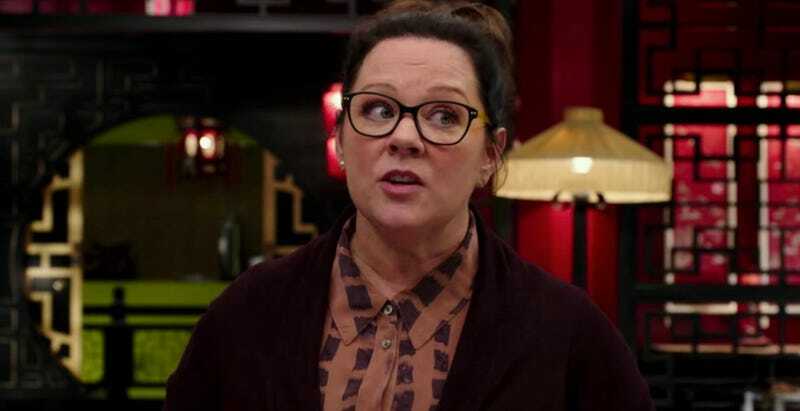 For her next, almost certainly R-rated comedy, Melissa McCarthy will team with some puppets. The Bridesmaids and Ghostbusters star is now set to headline The Happytime Murders, written and directed by Brian Henson, son of Muppets creator Jim Henson. McCarthy will play a detective who, along with her puppet partner, works to solve the murders of several stars of a popular puppet TV show, The Happytime Gang. “When a really good script combines puppet strippers, Los Angeles’ underbelly and comedy, it’s like my fever dream has finally come true,” McCarthy said in a press release. Last year, Jamie Foxx was being considered for the lead human role in the film. Production will begin in August from a script by Todd Berger, including some revisions from McCarthy herself. STX Films will distribute.